5 out of 5, based on 8 ratings and 8 reviews. 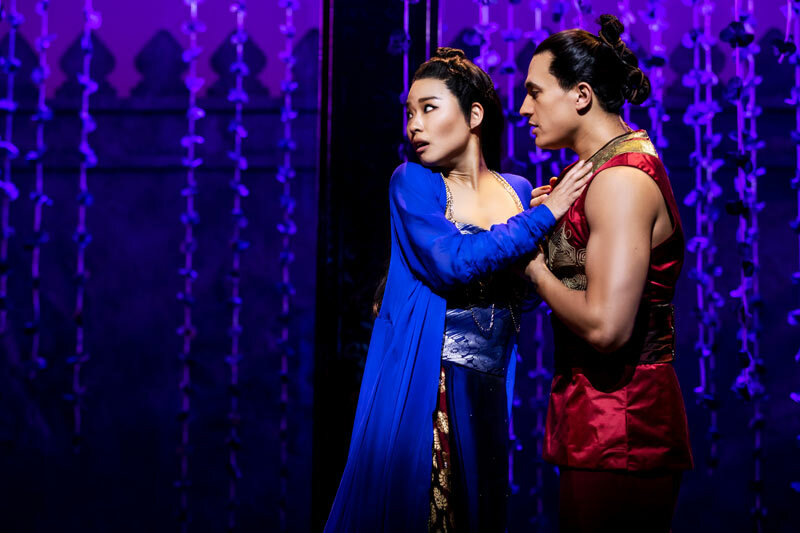 "The King And I", London Palladium tickets may be purchased by following the Book Tickets links on this page. You will be purchasing your "The King And I" tickets from the Ticket Machine Ltd, trading as LOVEtheatre. We will always provide you with our contact details before you book your "The King And I" tickets. Where applicable, "The King And I", London Palladium ticket prices may include a booking fee which will always be shown separately. LOVEtheatre will not charge you any additional amounts for the dispatch/delivery of your "The King And I" tickets. Prices are subject to change without notice. 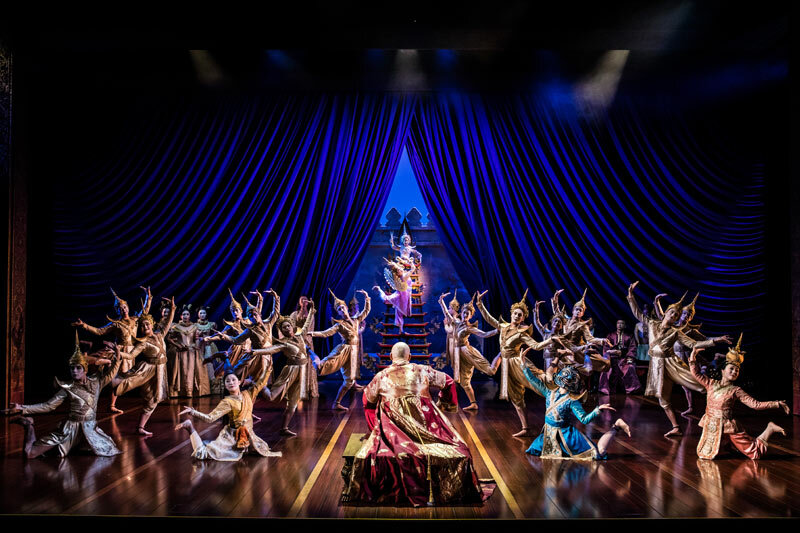 Your purchase of "The King And I", London Palladium tickets is conducted securely online using 256-bit encryption assured by DigiCert. 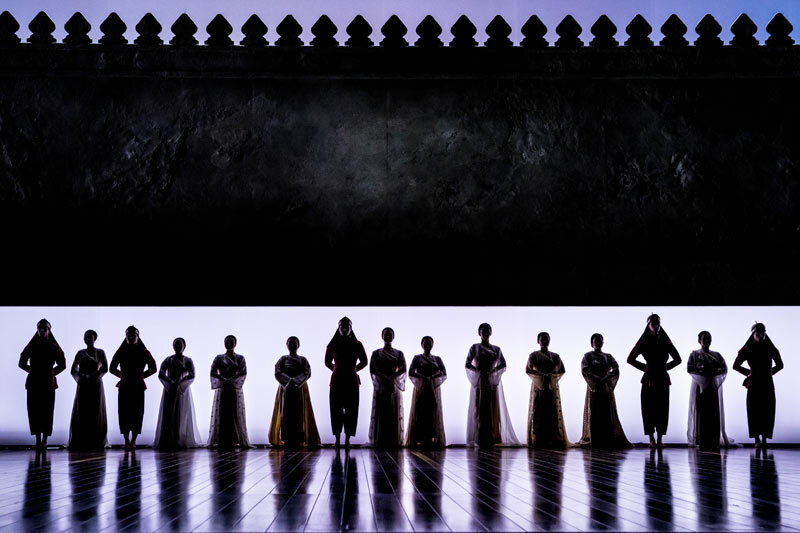 On receipt of full payment for your "The King And I" tickets we will issue a confirmation of booking. When booking online this will be in the form of a confirmation page and accompanying confirmation email. Spectacular. Thoroughly enjoyed this show. Yet another excellent musical. Set was brilliant and very clever. All the stars sang beautifully and the children were very good too. Outstanding show and all the actors were stars in their own right. 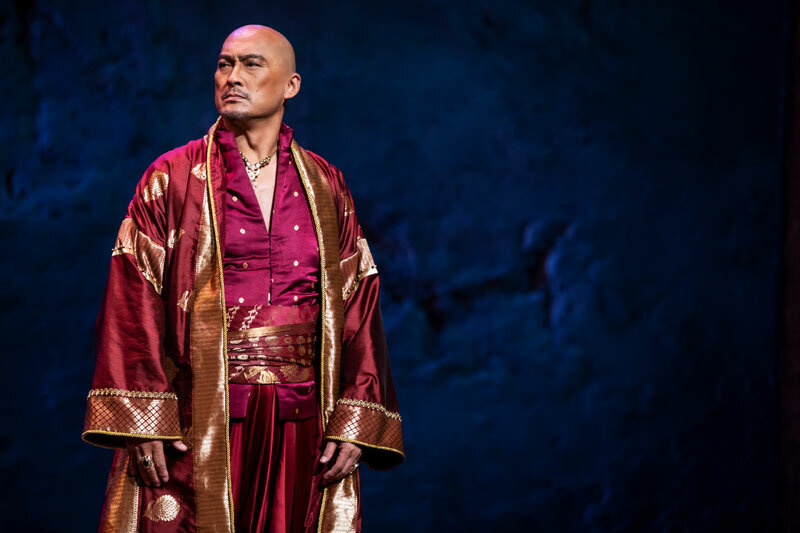 Ken Watanabe was absolutely brilliant as the King and also had fun with the audience. I would totally recommend this to anyone to go and see, very expensive but worth every penny! One of the most beautiful Musicals I’ve ever seen.